We here at Stitch Fix are of the firm belief that age is nothing but a number. Booties are a terrific closet staple, the perfect blend of fashion and function. 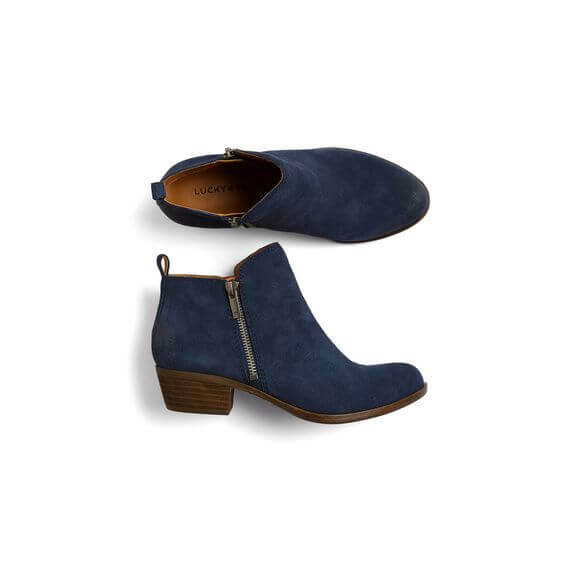 If you’re completely new to ankle boots, start off with a pair of booties that will fit under your favorite straight leg jeans. A pair with minimal embellishments and in a solid, neutral color will pair with nearly everything in your closet. 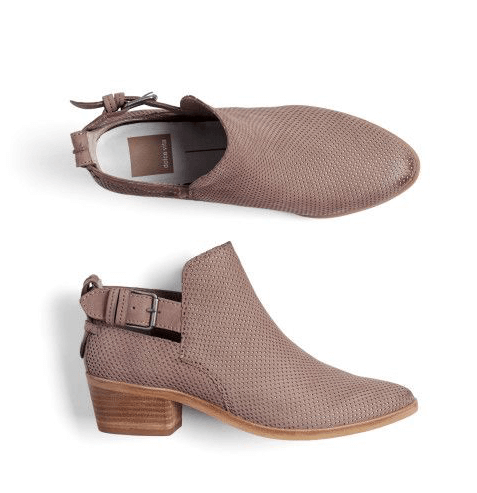 If your style staples include flowy blouses and open cardigans, ankle boots are the perfect go-to shoe. Unlike the classic gal, try out a pair with a little more embellishment like perforated boots and buckles. 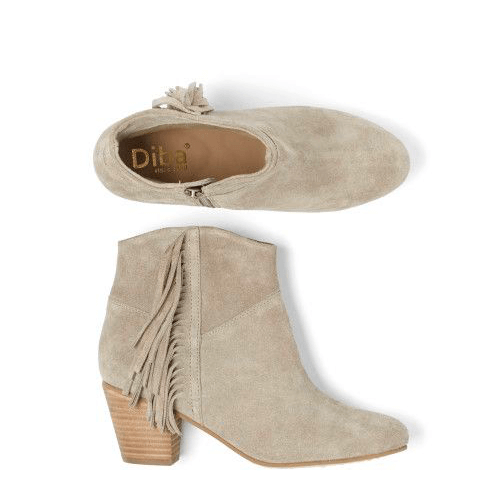 Suede boots add a fun, textural element to any outfit. Feeling even more adventurous? If you’re the type to utilize your shoe to spruce up an outfit, try a pair of booties with fringe or even studs. Try them out with a shirt dress or a crewneck sweater and boyfriend jeans. Once you’ve found your footing (all pun intended), try cuffing your denim to show off the bootie. 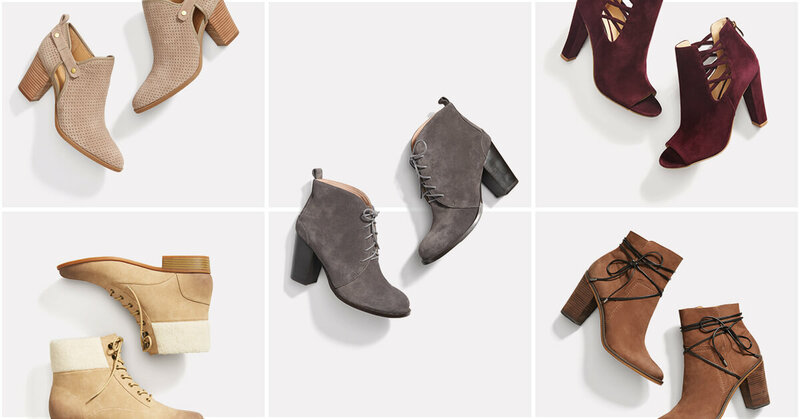 Ready to slip into a pair of booties this season? Tell us in the comments!